It has taken years since the closing of Hilltop Brewing Company and Alt Platz Brewing Company, but Hampton Roads again has a locally owned brew pub. Joe Curtis, owner of Home Republic Restaurant and Brewpub in Virginia Beach, has his system up and is brewing beer in a pub environment. Curtis’ first exposure to the commercial side of brewing came with his involvement, with his brother and some friends, in the Intracoastal Brewing Company in Melbourne, Florida. 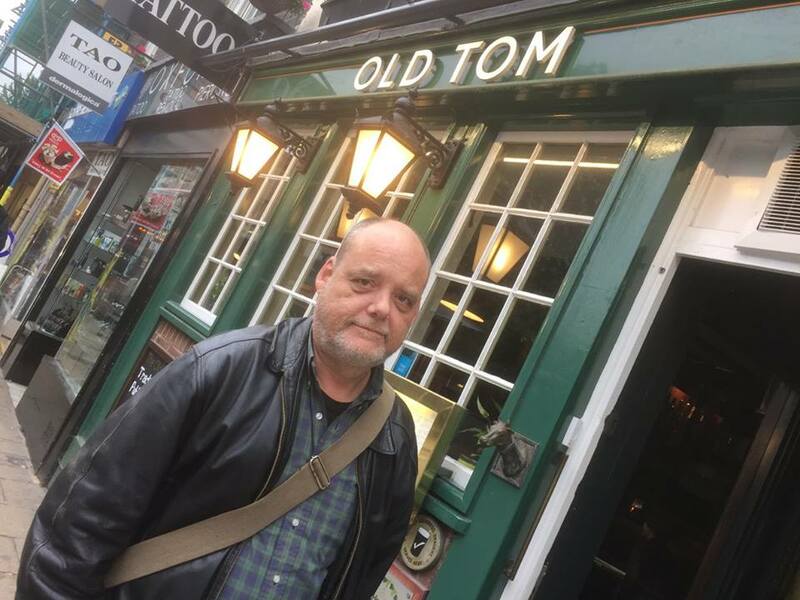 That experience piqued his interest and desire to “want to open a place that would be a destination for craft beer lovers, not just my own brew,” he said. In keeping with the destination concept, Russell realized the importance of offering “good food that pairs well with a variety of craft beer flavors.” Not only does his menu of fresh American favorites pair well with beer, many of the dishes are also actually made with beer and beer ingredients. The seasonally changing menu currently features a Galaxy Burger (Galaxy is an Australian variety of hops) with Applewood Smoked Bacon, Grilled Onions, Galaxy Hop-Infused Cheddar Cream and Galaxy Sauce. And if you noticed that certain je ne sais quoi when biting into a burger at Home Republic, it just might be that the hamburger itself is infused with beer. The beers brewed on site change seasonally as well to adapt to customer demand. 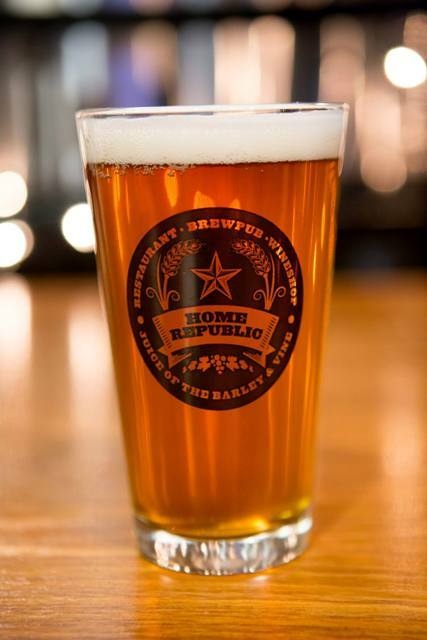 Initially, people asked if Home Republic would serve gluten-free beer, but brewing on site didn’t start until November, a time of year when customers tend to prefer darker beers. Curtis plans to bring back the Hop-n-Berry (made without gluten) this summer when the demand is higher for lighter beers. “The brewery tap takeovers on Thursday nights feature four draft beers of a selected craft brewery and have become a huge success,” said Curtis. One customer said it best, stating, “I can’t get to all of my favorite Virginia breweries to taste what’s new and seasonal, but I can get to Home Republic every Thursday, and that’s an amazing alternative.” The Thursday tap takeovers also usually feature a “Steal the Pint” event with a craft brewery. Being able to serve beers from other breweries and wines from different vintners is what makes serving food advantageous. Curtis says, “So far, we have done over 20 breweries and plan to do many more.” If they didn’t serve food, they would not be able to offer beer and wine. If you can’t make it all the way until Thursday for the tap takeover, you can always pop in for Trivia Tuesdays every week at 7 p.m. Along with the fine fare and fizzes, prizes are awarded to the top three teams each week. Can’t wait until Tuesday either? 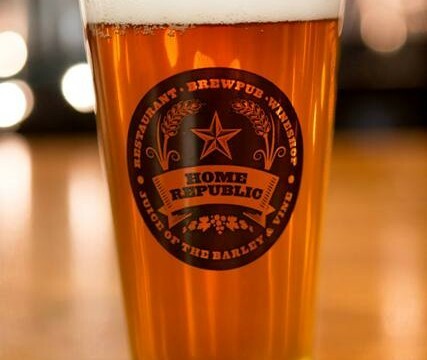 Well, you are in luck because Home Republic offers food and drink specials Monday through Friday from 3 to 7 p.m. and brunch on Saturdays and Sundays from 11 a.m. to 3 p.m.
Elizabeth Erschens is owner of Home Brew USA with locations in Hampton and Norfolk’s Janaf Shopping Center.